Before 45North was first introduced to the public in August 2011, we had Jay Petervary in our sights for a potential sponsored rider partnership. Today we would like to officially introduce Jay as a new member of the 45North team for 2013. 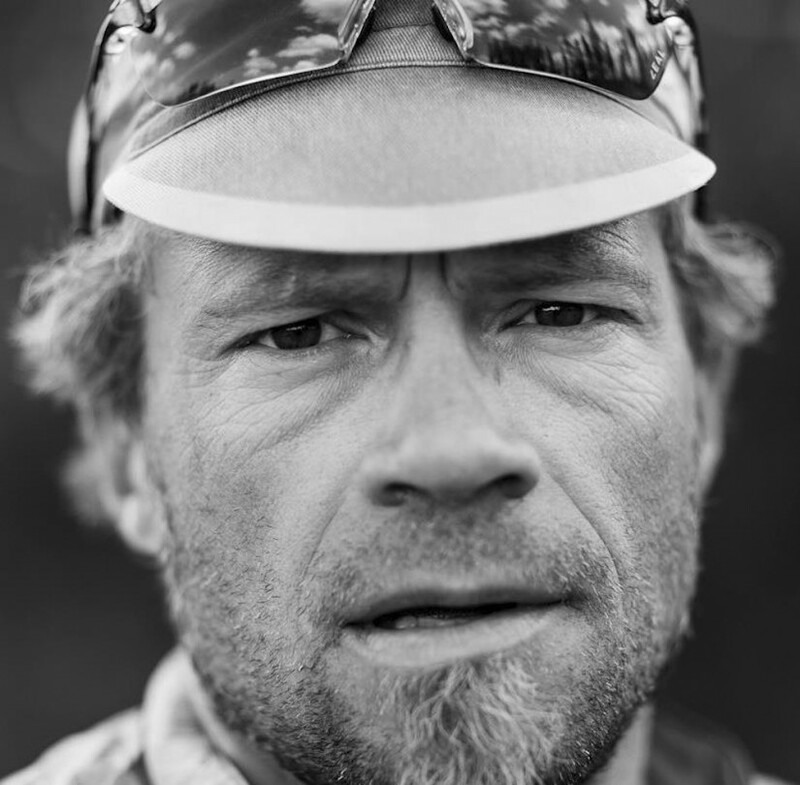 His list of palmares include a full distance record to Nome, Alaska in the Iditarod Trail Invitational (1100 miles), and winning the short distance Iditarod race to Mcgrath (350 miles). 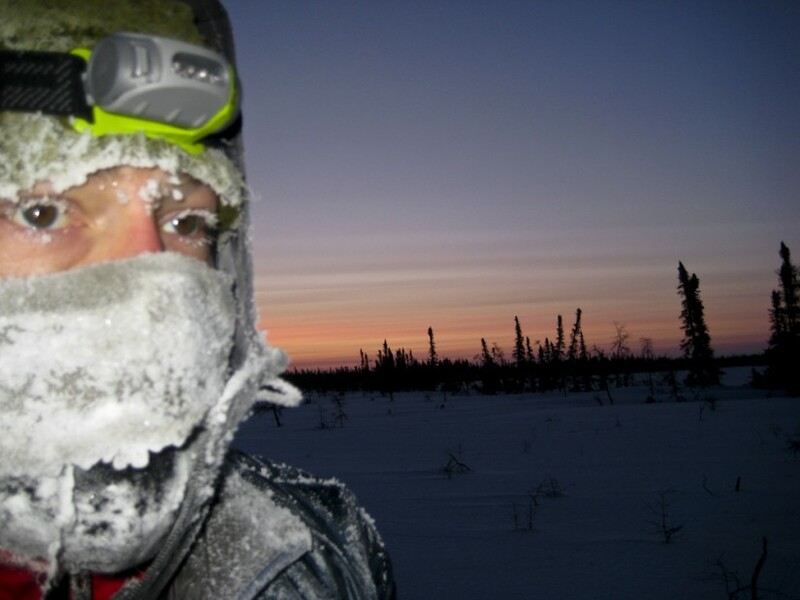 He has completed the 1000 mile race to Nome twice, and the 350 mile race five times. 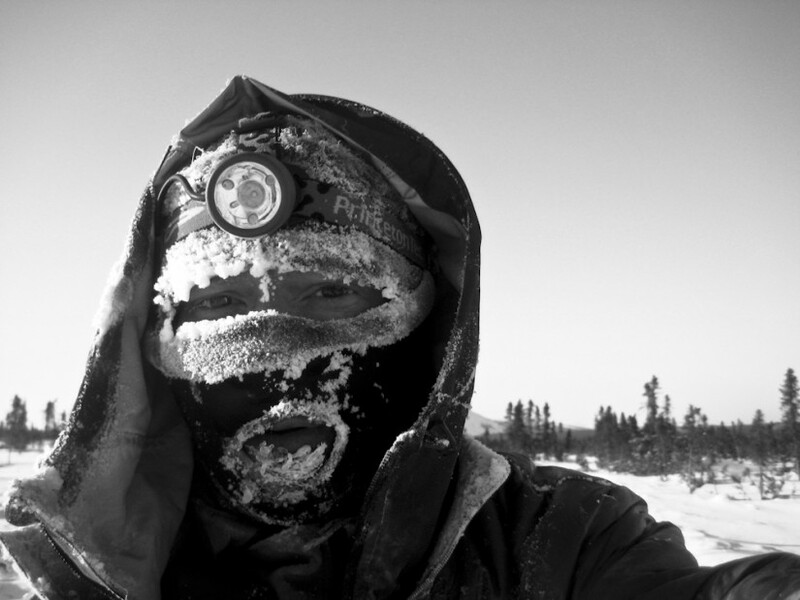 In addition to competitive winter cycling, Jay regularly seeks out personal winter adventures to test his gear and test his physical abilities in some of the harshest conditions one could imagine. 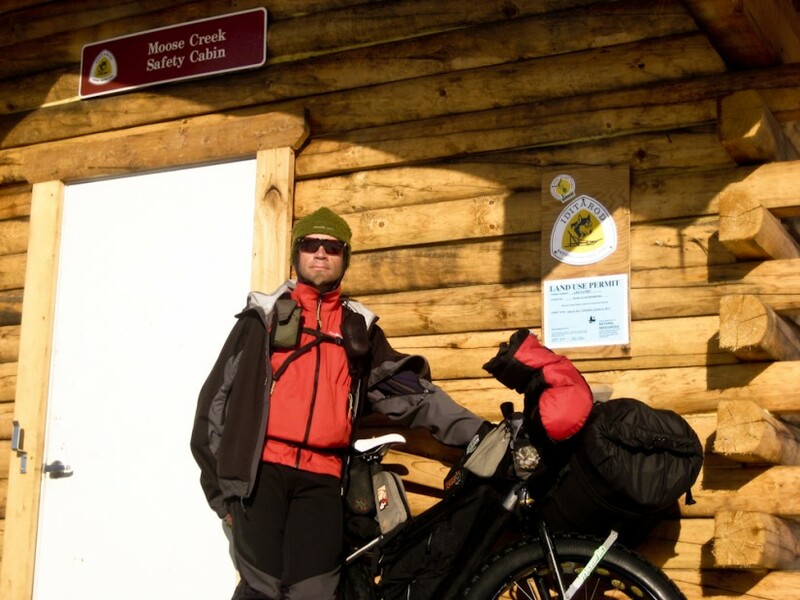 Jay describes his passion for winter cycling as a lifestyle - not merely a sport or a hobby after 18 years of long distance adventuring, completing some of the toughest races available. He comes from a construction background, which is evident in his methodical choice of advanced equipment and nose-to-the-grindstone work ethic. After a few years working in the bicycle industry he is finding his true calling, helping people get fit correctly on their bike, guiding them on tours, and helping them grow into the sport of cycling as a whole. If Jay is not riding, he is working with bikes. If he is not working with bikes, he is talking about them. If he is not talking about them, he is organizing a cycling project. If he is not working on a cycling project he is bored and does not know what to do, so he usually goes riding again. Discovering winter cycling was a real eye opener for him, and made him appreciate the amazing snow riding that exists near his home in what he describes as the “Moab of snow riding.” Jay struggles to describe the feeling he gets when riding on snow in the cold, looking forward to every opportunity he gets to ride in the winter and influence others to do more of it. This winter Jay will be riding Wölvhammer boots, Dillinger tires, Escalator tires, Hüsker Dü tires, and our collection of merino wool headwear. He will also be testing prototypes of product we are developing for the 2014 season, giving us his professional feedback as we dial in and expand our portfolio. 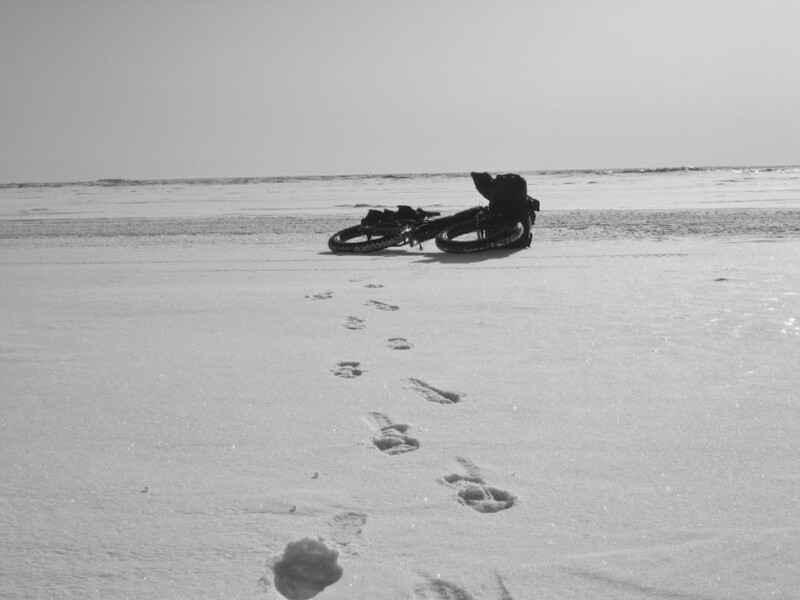 We are looking forward to sharing Jay's riding stories with you as well, with writing and photography from his many winter riding adventures this coming winter.